Valley Pike Farm Market will host a Veterans Day Recognition Concert featuring Little Walter and the Convictions on Friday, November 11th in the Granary, the Market’s exclusive event venue below the store. Music will take place from 6:30pm – 8:30pm and will highlight many of the band’s favorites along with patriot classics to pay tribute to our Nation’s Heroes. Admission to the concert will be a $10 cover for the general public and includes one beer or wine of the patron’s choice. A Veteran’s discount will apply for all past and current service members and children ages 12 and under will be free. The National Veterans Day theme for 2016 is “Courage – Honoring All Who Served” a slogan that as an organization Valley Pike fully supports. “Taking the time to thank and pay tribute to those who have served and currently serve to protect our freedoms is not day that should pass by unnoticed” states Yount. 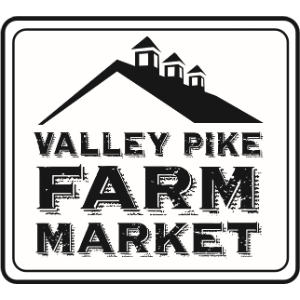 For information about the Valley Pike Farm Market or the event, visit ValleyPikeFarmMarket.com. Located in Weyers Cave, Virginia Valley Pike Farm Market features different products from local producers throughout the Commonwealth. The Market is home to a deli, bulk foods store, sweets shop, the Rumor Mill Coffee Company, and an exclusive event venue.